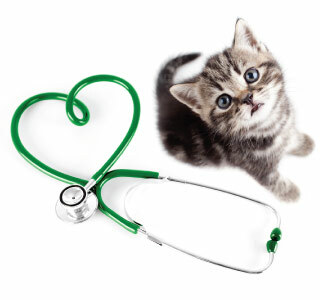 Presently, there is no cure for primary hypertrophic cardiomyopathy in cats. Changes to the size and structure of the heart muscle are irreversible. The longer HCM is allowed to go untreated, the more severe any changes become. However, in some cases where the heart disease is secondary to a treatable condition such as hyperthyroidism, then the symptoms may be alleviated when the underlying condition is corrected.